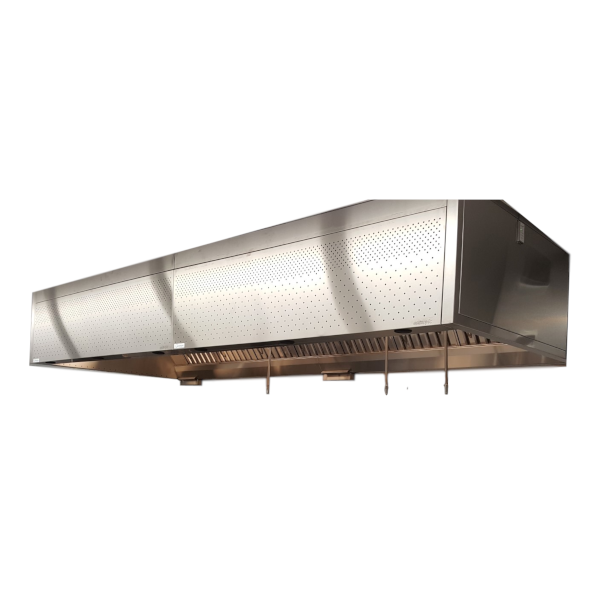 Kitchen canopy with capture technology to reduce air-flow and exhaust rates, minimise air-spillage and increase overall efficiency. To download EKC Kitchen Canopy today just enter your email address! fumes and heat from the commercial kitchen environment. • Unique 3-chamber NVX filters for exceptional filtration of grease and other particles. • Perforated front plates to deliver a constant supply of clean, fresh air directly into the workplace for a comfortable environment that is conducive to creativity. • Stratified supply air distributes cool air across the entire workplace. • Seamless, fully-welded stainless-steel construction for improved hygiene and a high-specification finish. • Optional plume and temperature detection air management technology designed to regulate canopy operation in line with actual cooking activity.  • Integrated supply and extract systems to allow you positive control of your ventilation system. • Low-energy fluorescent triphosphor lighting included as standard.